The recent edition of Poolside+ Outdoor design magazine includes a snippet about Crystal Pools recent MBA Awards success. 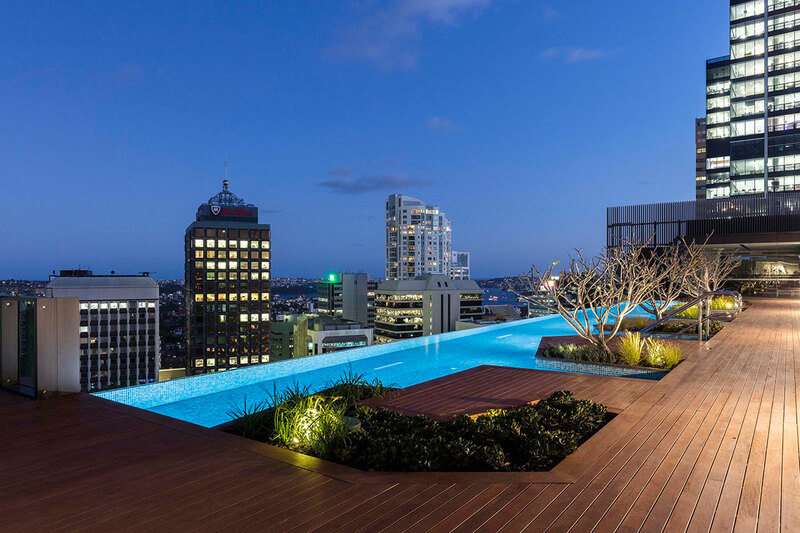 This stunning residential rooftop pool in North Sydney was built for Skye by Crown and was awarded the MBA Best Commercial Pool. What stages of construction are there?